Home/Uncategorised/Custom made bar for Macmasters Beach SLSC. 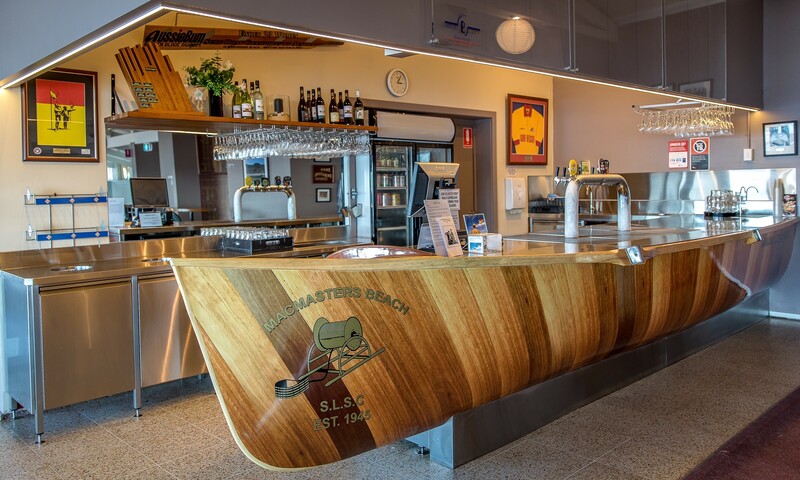 How cools this custom-made bar we did for Macmasters Beach SLSC. Yes, that is a real boat with a full functioning bar inside!